The Masters of Engineering program at the Coleman Fung Institute for Engineering Leadership at UC Berkeley includes a team capstone project. 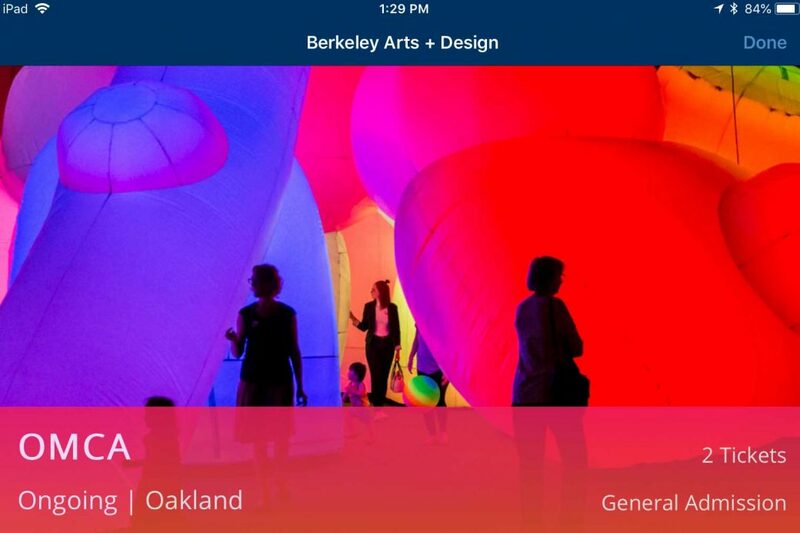 The Berkeley Arts+Design Initiative partnered with the Fung Institute as the project sponsor for a campus app to support student engagement with the arts. We worked with the student team to help them conceptualize the problem, scope their solutions, deploy project management tools, and navigate the technical and bureaucratic hurdles to a successful launch.